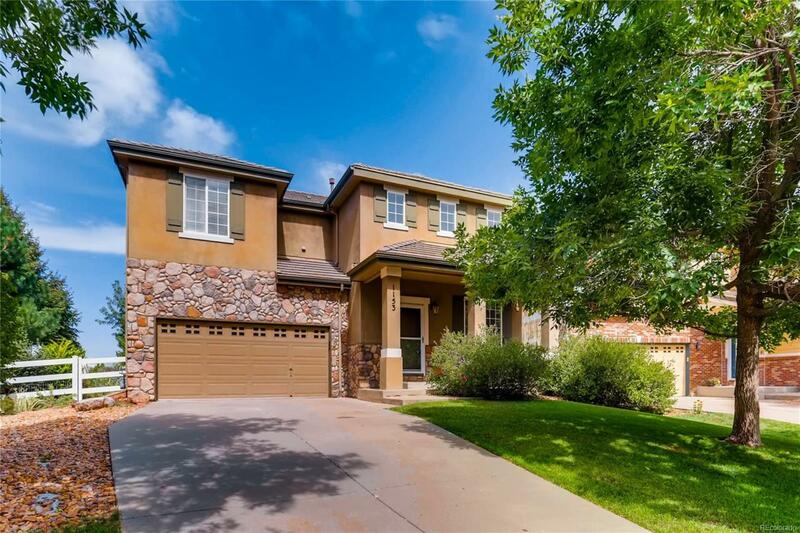 Great 2 story home in the Murphy Creek Golf Course Community. Walk into the formal living room with vaulted ceilings. Gleaming wood floors flow throughout the kitchen and dining area. Open concept layout with vaulted ceilings and brilliant natural light. Spacious main floor master bedroom with en-suite bath and walk-in closet. Upstairs loft overlooks the main level and provides a separate space for an office or play area. Two bedrooms upstairs share a bathroom. Professionally landscaped backyard perfect for get-togethers. Very quiet neighborhood with no neighbors directly behind the home. Conveniently located to Southlands Mall, DIA, and Buckley Air Force Base. Just minutes to E-470 for an easy commute across the Front Range. Buyer to verify all listing information.